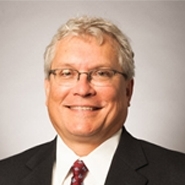 MILWAUKEE — The national law firm of Quarles & Brady LLP today announced that Bradley D. Jackson has been named national chair of the Energy, Environment & Natural Resources practice group and Marian LaLonde will assume the role of vice-chair of Energy, Environment & Natural Resources practice group. Jackson focuses his practice on energy, natural resources, water rights, and property. He advises energy companies in the areas of utility rate and policy making, generation and transmission facility siting and development, and power plant and portfolio sales and acquisitions. Jackson received his law degree, with honors, from the University of Michigan. LaLonde possesses extensive experience in mining law, providing counsel on complex real estate and business transactions related to the development of mineral properties. Her experience encompasses public and tribal lands, natural resources, mining, environmental, energy, litigation, corporations, tax-exempt organizations, and equine law. 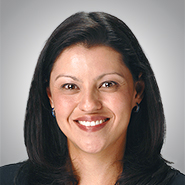 She received her law degree from the University of Arizona - James E. Rogers College of Law.